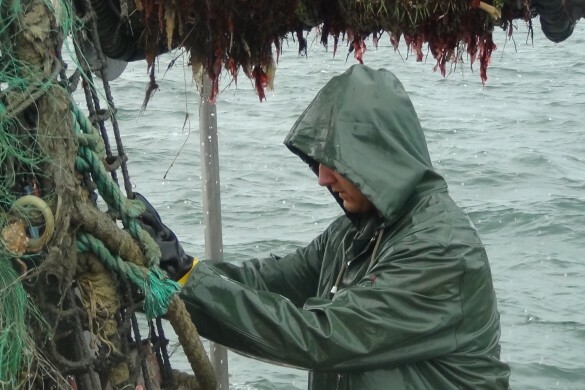 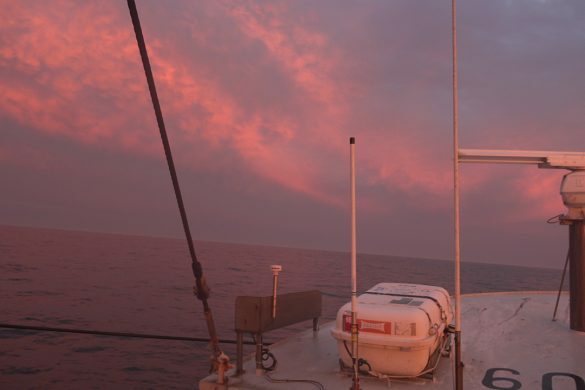 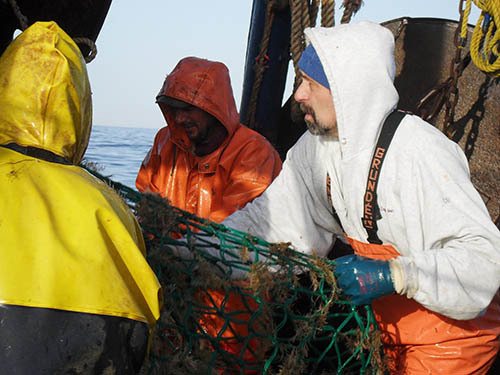 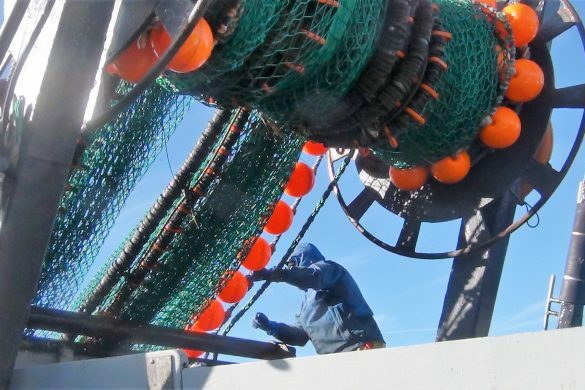 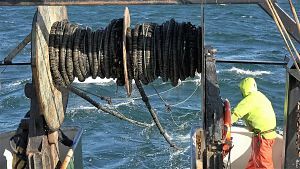 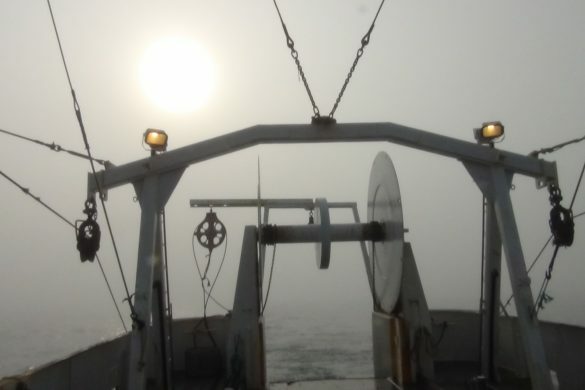 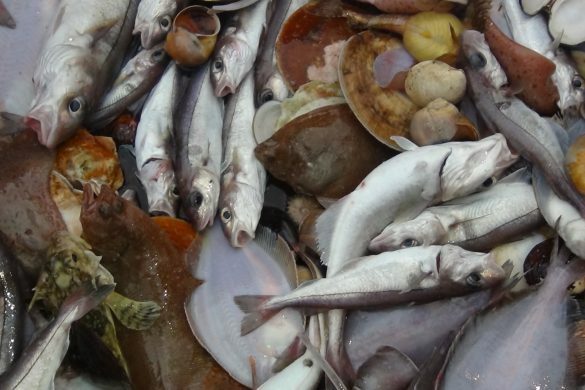 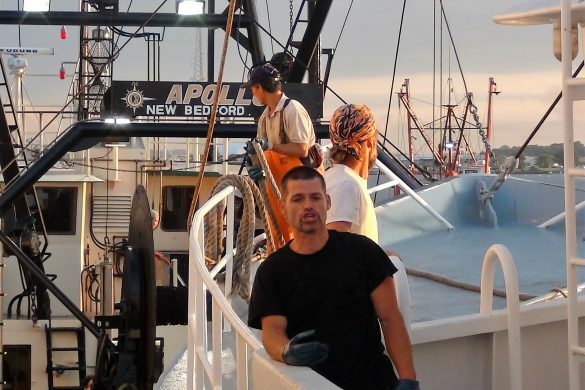 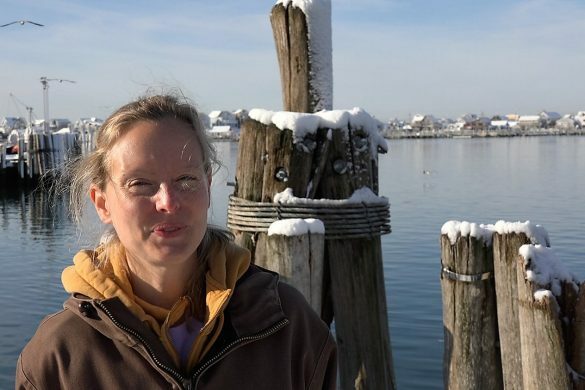 The Providence Journal, Rhode Island College, Leadership Rhode Island and Mystic Aquarium present this free event that will explore the future of Commercial Fishing in New England and the implications it has on our food supply, economy and regional identity. 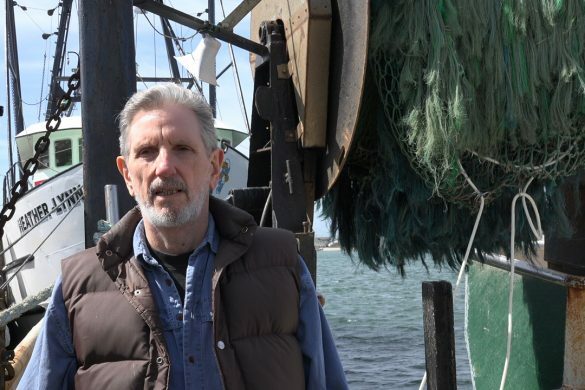 at Rhode Island College from 6 to 8 p.m.
Scott W. Lang, former Mayor of New Bedford. 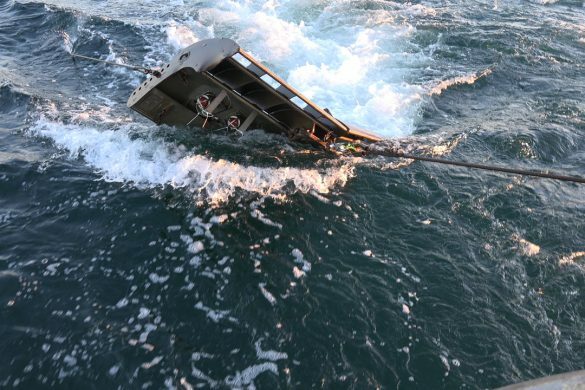 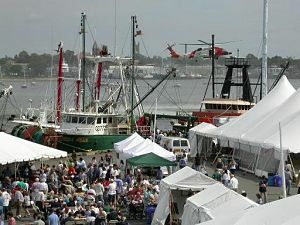 The Working Waterfront Festival will present the many popular activities of past years including performances of music, dance and poetry; demonstrations and contests of industry skills; tours of workboats; documentary films and footage at sea; cooking demonstrations; author readings; children’s activities; U.S. Coast Guard demos; Tug Boat Muster; whaleboat races, and more!